Two men who previously pleaded guilty to conspiracy to burgle 12 commercial premises between Feb 19 and March 15 2018 have been ordered to pay a more than £180k under the Proceeds of Crime Act (POCA) 2002. 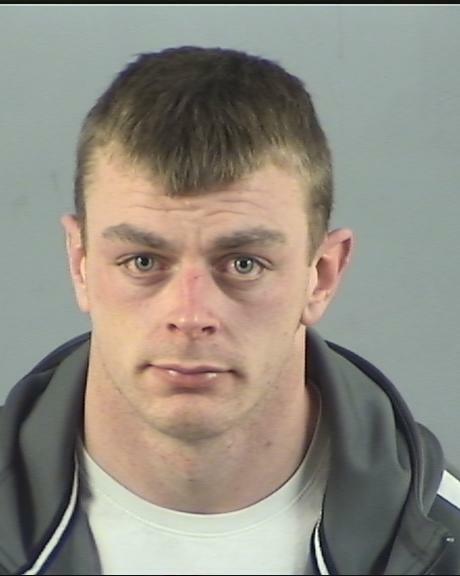 On Thursday 25 October last year, Ricky Severn, aged 32, of Alder Road, Southampton was sentenced to four and a half years in prison for conspiracy to burgle and Darryl Clarke, aged 30, of Summit Way, Southampton was also sentenced to four and half years behind bars for conspiracy to burgle and a further three years for handling stolen goods. 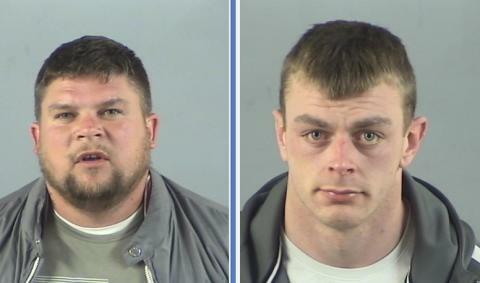 The pair were charged following a complex police investigation that linked 10 crimes in Hampshire and two in Dorset where convenience stores were targeted for cash and cigarettes. Stores in Southampton, Eastleigh, Netley Abbey and Basingstoke were affected and two in Wimborne. Severn and Clarke were subject to a hearing at Southampton Crown Court yesterday (April 4) whereby the judge made a confiscation order having assessed that Severn had benefitted from his criminality over the last six years to the value of £114, 078.87 and Clarke benefited to the amount of £65, 080.26. The judge, having assessed Severn’s assets at this time, has ordered him to pay back £20, 285.40 within in the next three months. If he defaults he will have another 12 months custodial sentence added onto the four and half year’s he is already serving. Severn will have to pay back the £114, 078.87 in total. Clarke, currently owning very little, was only ordered to pay £1 now, but is also subject to having to pay back the total of £65, 080.26. They will both be subject to these orders until they are cleared, which means they cannot own any assets until the balances have been paid as part of the Proceeds of Crime Act 2002. 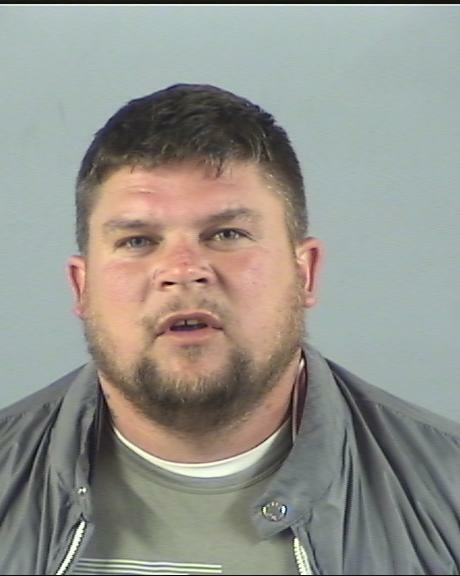 In total, it is estimated that Severn and Clarke stole near to £100,000 worth of goods, mainly cigarettes and one occasion, £65,000 worth of clothes from the John Anthony Store on Above Bar Street, Southampton. The burglaries were planned and followed a specific method. Most of the crimes occurred in the early hours of the morning. Thousands of pounds worth of cigarettes were stolen and then likely sold on illegally. The suspects wore masks and scarves to cover their faces, used crow bars to gain entry to shops, and the cigarettes were stuffed into large industrial rubble bags and thrown in the back of stolen cars on cloned plates which were used as getaway cars at an attempt to make those responsible, untraceable. In total, five vehicles used in the crimes were found, recovered and seized by police. Clarke was arrested and charged and within his phone detectives were able to identify a contact for Ricky Severn, disguised under a pseudonym. By identifying Severn, officers were able to evidence key conversations between the pair before, during and after all the burglaries. Soon after, Detectives arrested Severn getting off a plane after he arrived at Luton Airport following a holiday in Malta. Today, the investigation reaches its ultimate conclusion with the pair having to repay more than £180,000 under the Proceeds of Crime Act. Detective Constable Chris Orr from the Western Investigation Team based at Southampton Central Police Station said: “The seizure of criminal assets is something that we can pursue when we can see that people convicted of offences have hugely benefited from their illegal activity.